Fantastic cul-de-sac home on huge 1/2 acre lot, backing to open space. Fully paid Solar City solar system! Updated kitchen boasts granite counters, new SS appliances & 42" cabinets. Spacious master with 5pc bath. 2nd floor loft can easily be converted to a 4th bedroom. Enormous, park-like back yard with numerous trees, raised garden beds, sprinkler & drip system. 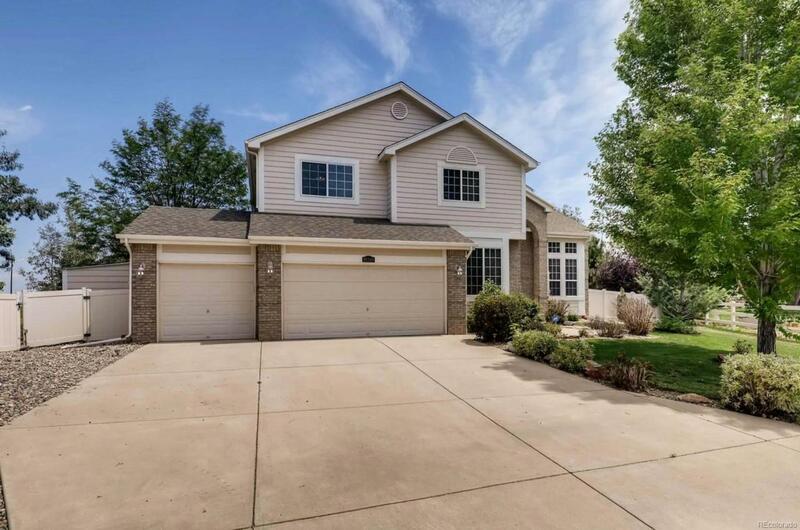 Vaulted ceilings, main floor laundry, AC, cul-de-sac, 3 car garage, Solar, HUGE yard, south facing driveway - this home has it all!